Dylan has been difficult the past few days he won’t keep his hands out of his diaper.I believe he is bored and misses the structure of school. I told him today I can’t wait till school starts, but I’m not sure how happy he will be because he is getting a new teacher this year. I have heard good things about her so will see. 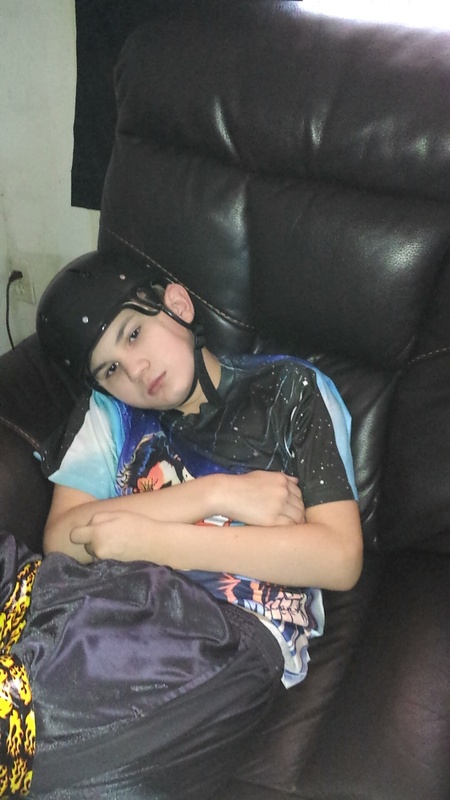 It has been almost a week since the surgery and he is still having a few seizures. 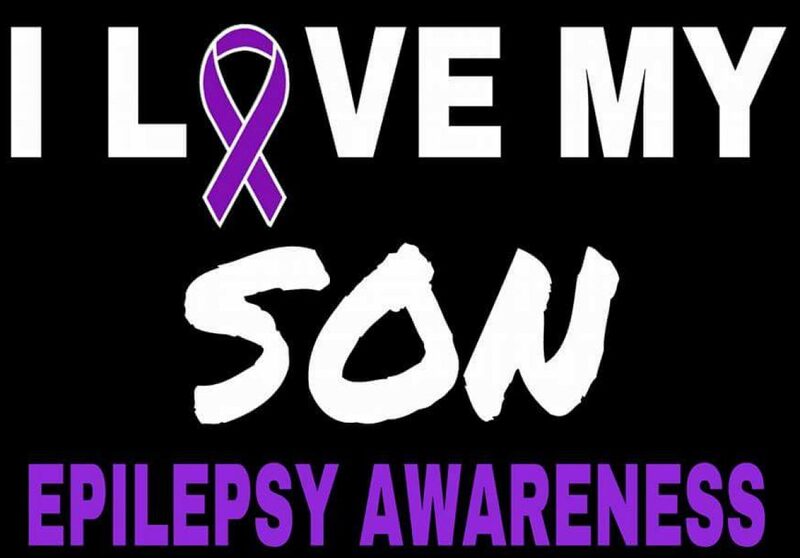 Author 14dfkPosted on August 18, 2015 Categories epilepsy, seizures, Special Needs, Surgery, VNSTags behavior, new, school, teacherLeave a comment on Daily News! !